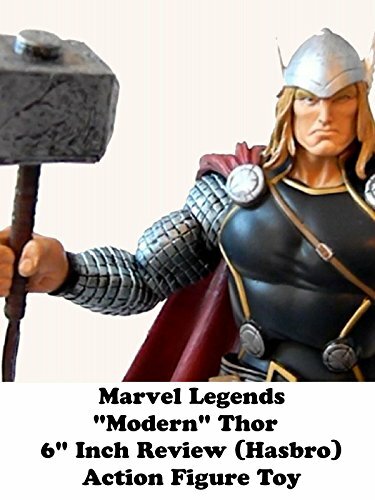 This is a Marvel Legends THOR 6" inch action figure toy. It's his modern costume and made by hasbro. A really well made figure.